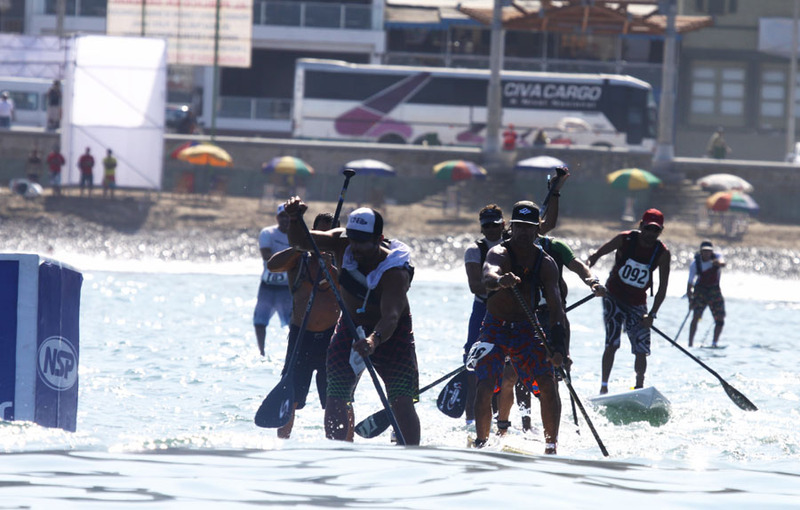 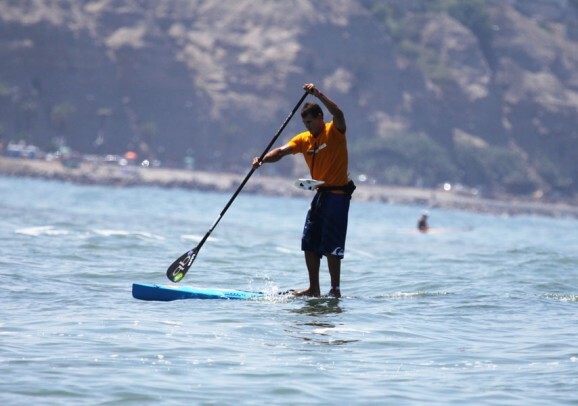 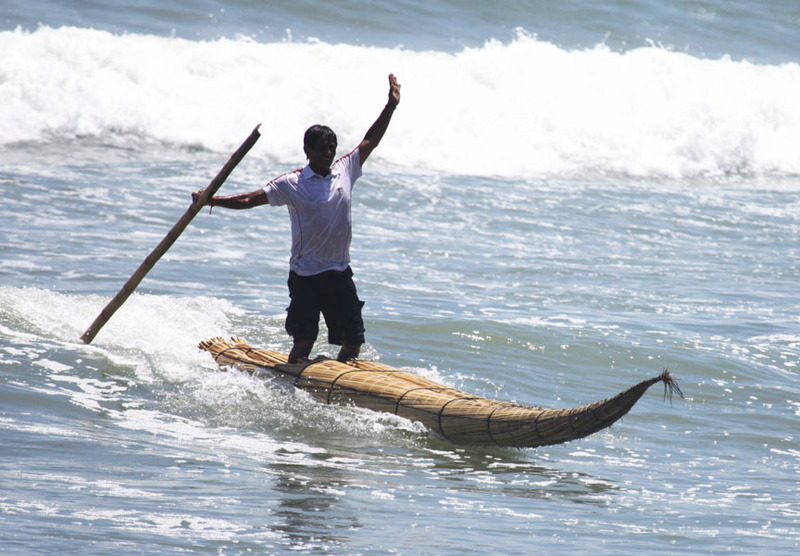 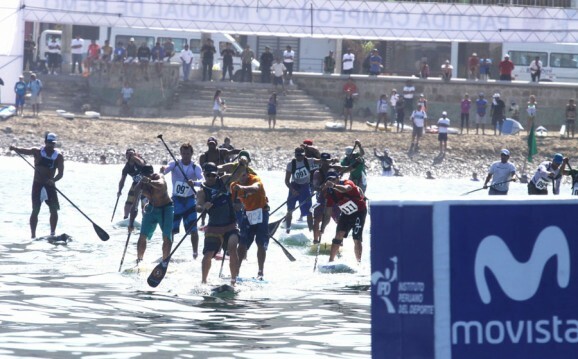 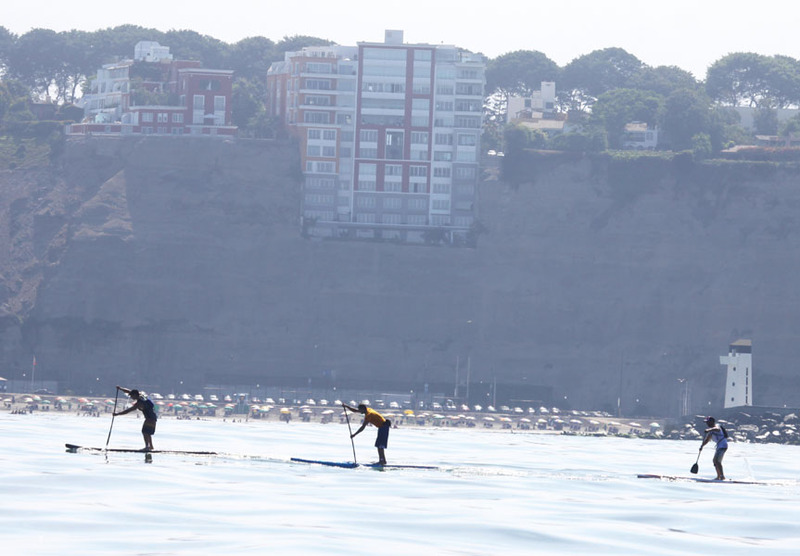 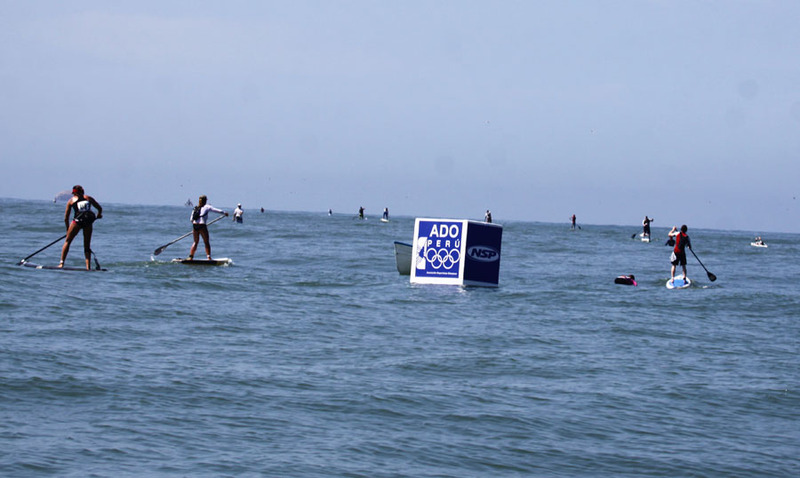 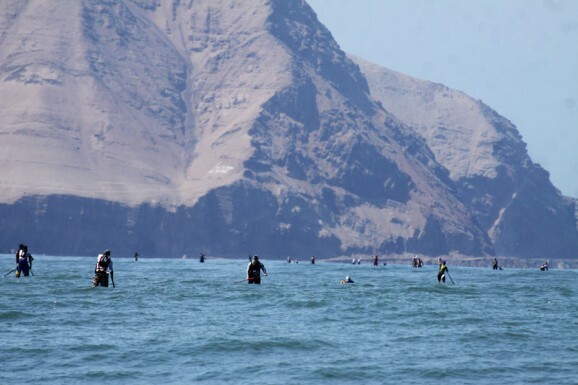 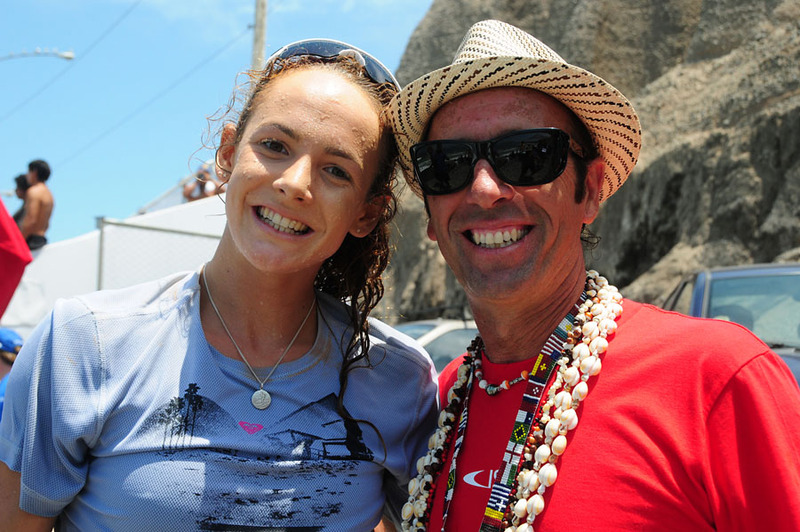 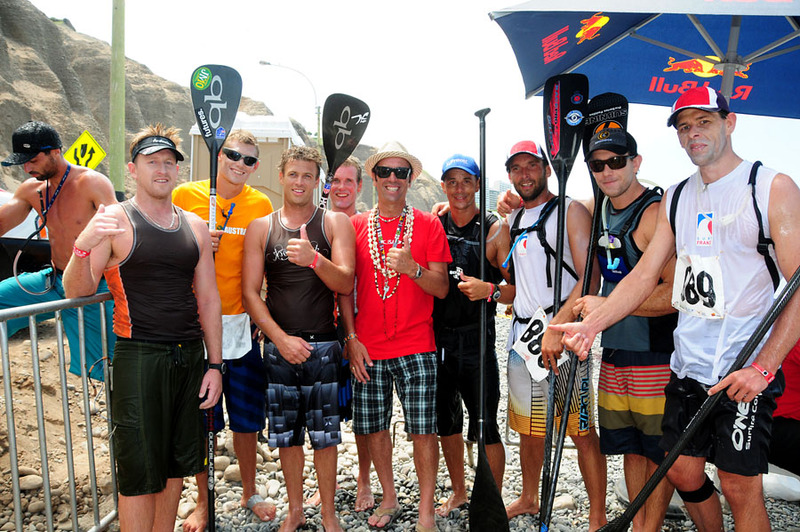 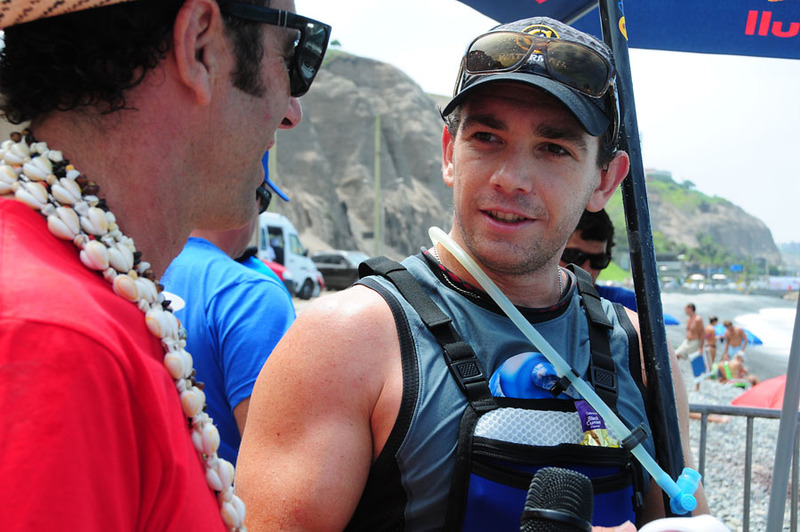 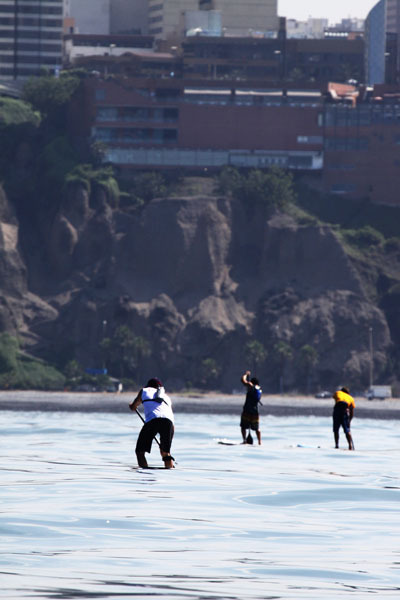 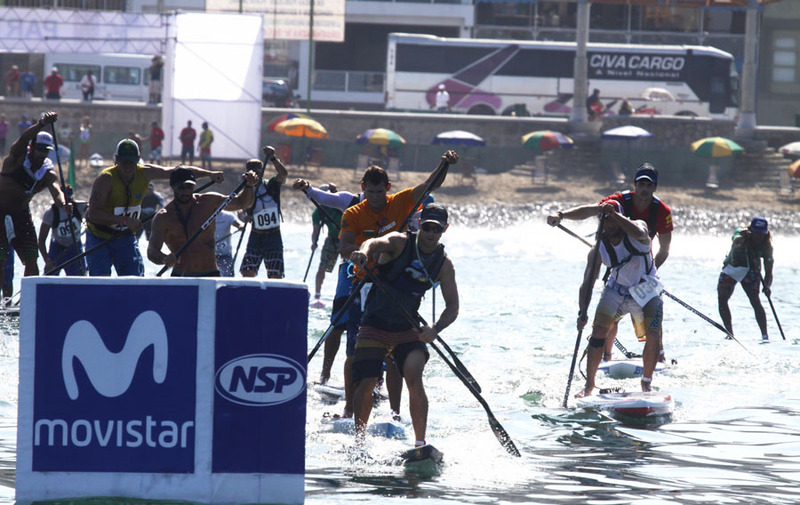 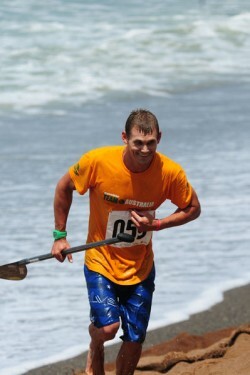 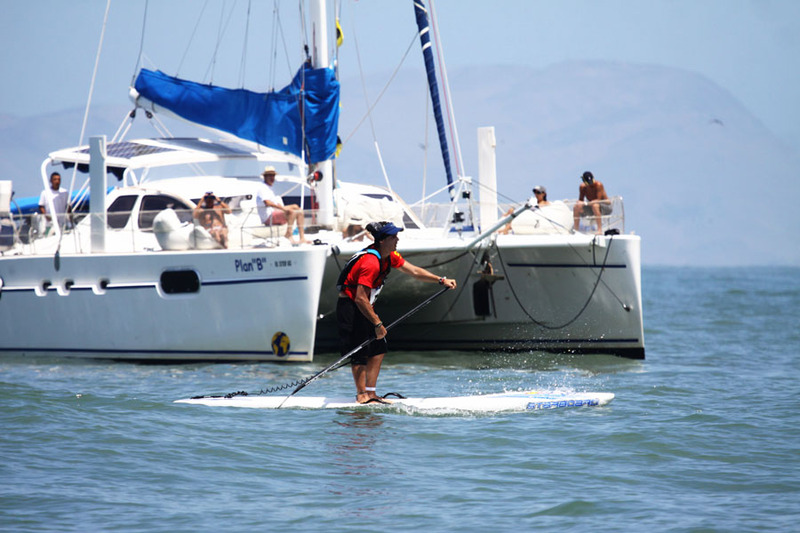 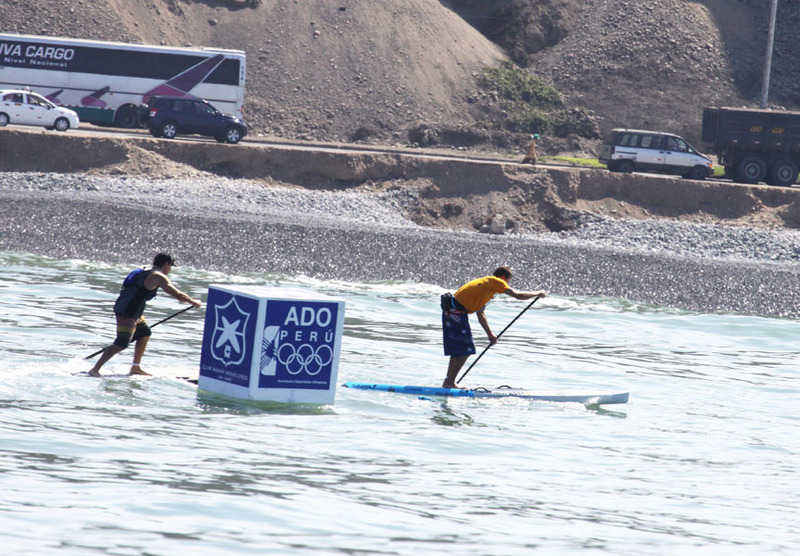 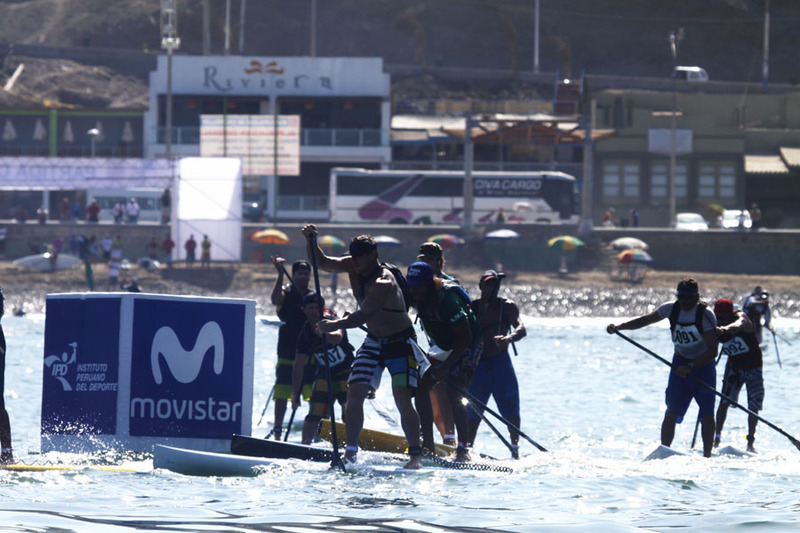 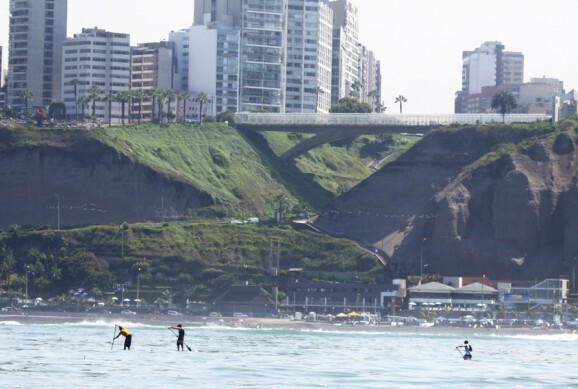 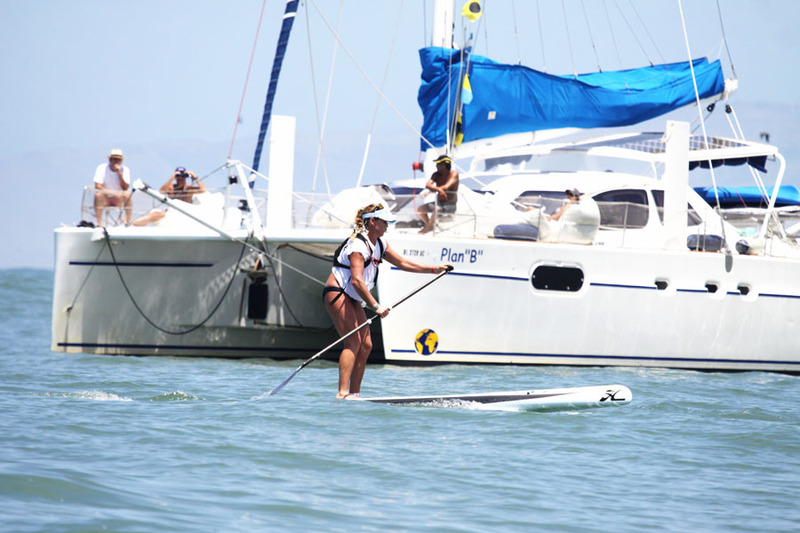 RESULTS from the LONG DISTANCE race @ the ISA World Standup Paddle and Paddleboard Championship in Peru. 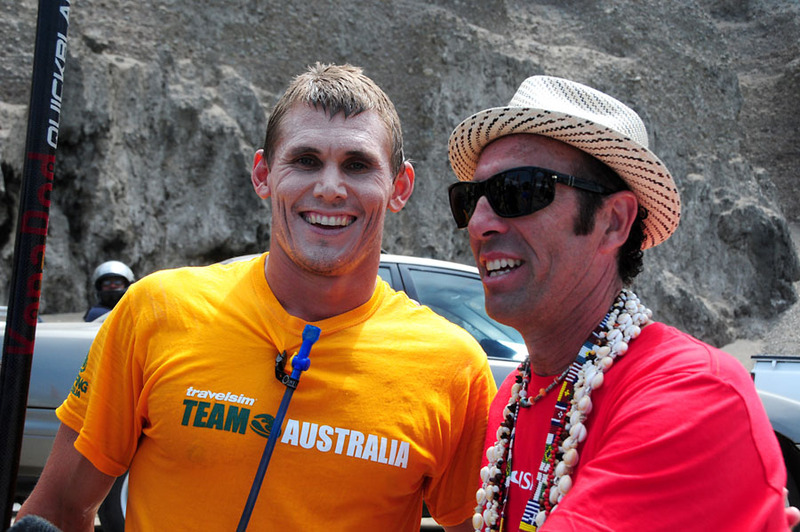 The Aussie duo of Jamie Mitchell and Travis Grant led from start to finish to make it the second 1-2 finish for Team Australia in two days. Mitchell claimed the Gold after breaking away from Grant just a few kms from the finish, reversing the result of yesterday’s Short Course Final. 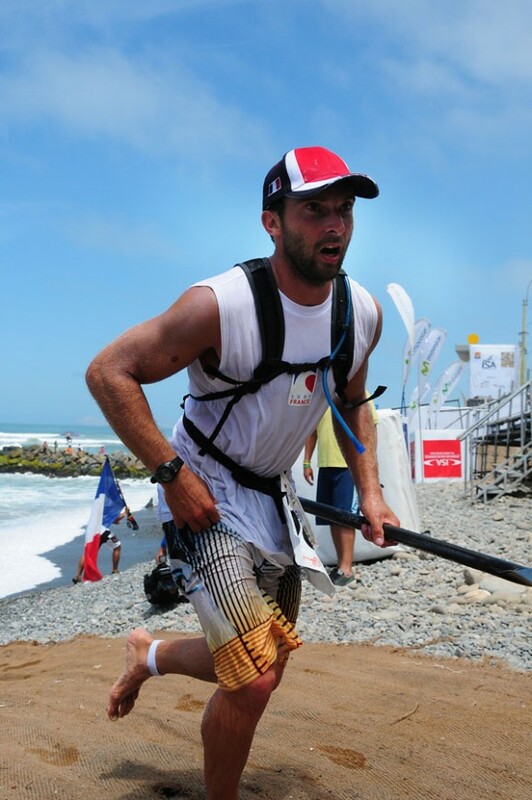 Eric Terrien put in a huge effort to claim the Bronze for France, with USA taking the Copper medal (4th) and New Zealand’s Paul Jackson claiming 5th. 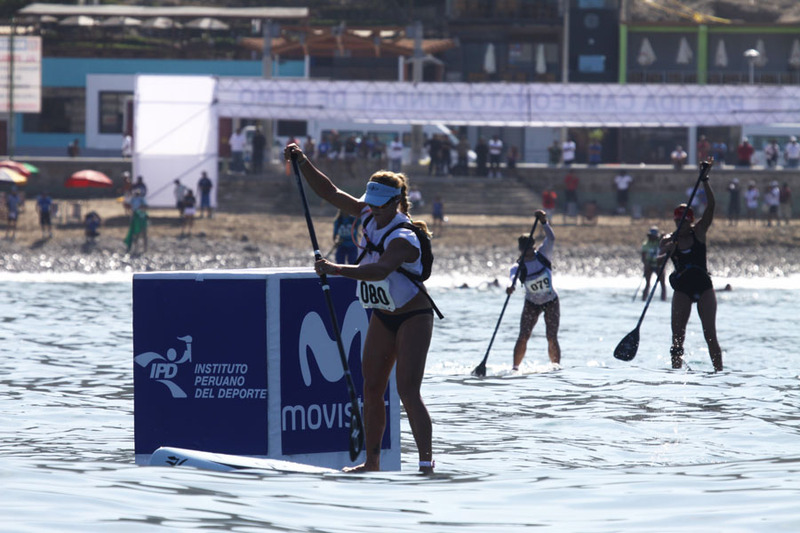 Meanwhile Brandi Baksic scored her 2nd Gold of the event, taking out the women’s Long Distance race.